and majestic fine white sand beach of Canyon Cove. 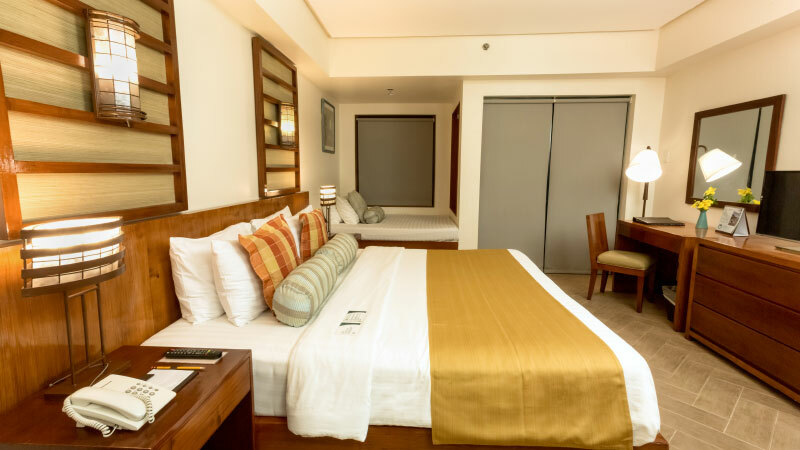 Canyon Cove’s rooms are blended gracefully with woods and neutral colors that emphasize aesthetic and comfort, thus radiating a relaxing and calming atmosphere. The rooms are equipped with daybeds to allow guests to lie back, and simply appreciate the beauty of nature. With a breathtaking view of the West Philippine Sea — a private cove protected by the only breakwater in Batangas, where the water is turquoise, and the whitest sand in Nasugbu Coastline — you cannot help but walk along the shoreline and enjoy the tropical weather. 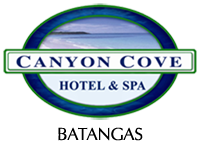 Dipping into Canyon Cove’s pool is definitely one of the experiences you will look forward to. 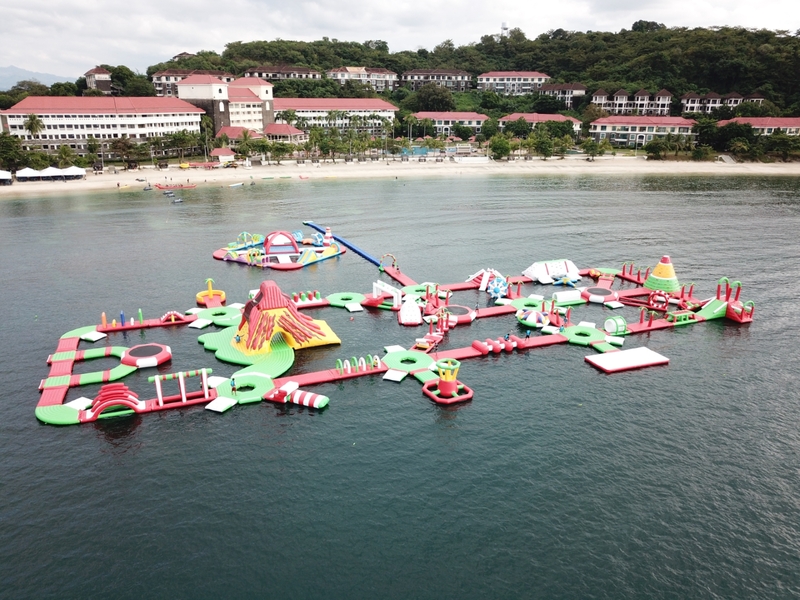 Relax in the biggest recreational swimming pool in Nasugbu, Batangas while your kids splatter in the shallow Kiddie Pool.